Pickup truck speed limits vary from vehicle to vehicle in the UK, to the surprise of many operators. 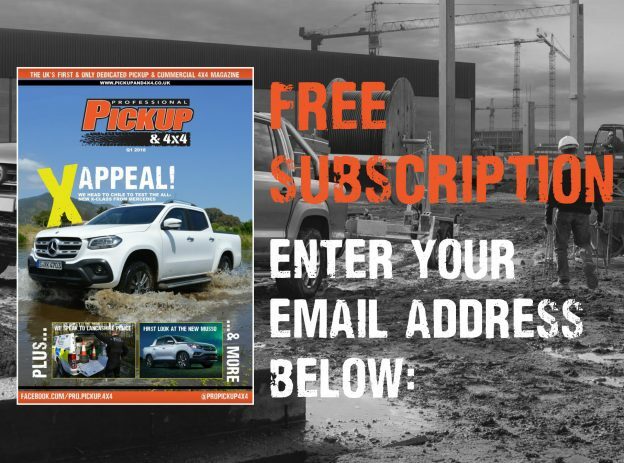 We (Professional Pickup & 4×4 magazine) broke the story in our first edition (Summer 2016), and in this article we advise you on the maximum speed that you can travel in your pickup truck on different roads. It’s hard to believe that pickup truck speed limits different from model to model and, on some models, from trim level to trim level. Due the increased mass of some newer pickups, they’re too heavy to be classed as ‘dual purpose’ vehicles, and are therefore subject to standard light commercial vehicle speed limits – which are 10mph slower on single and dual-carriageways. Why are speed limits different for some models? “A vehicle constructed or adapted for the carriage both of passengers and of goods or burden of any description, being a vehicle of which the unladen weight does not exceed 2040kg (two imperial tons)”. Back in 1987, there wasn’t a one-tonne pickup that exceeded the 2,040kg unladen weight but a number of modern pickups, which their increased size, added safety systems and stronger construction, weigh in at well over the 2,040kg. 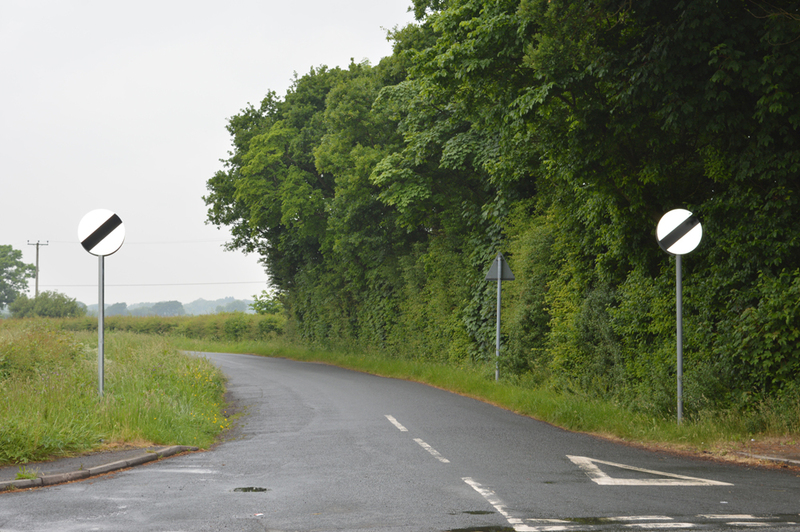 The speed limits of these heavier pickups are the same in built-up areas (30mph) and on motorways (70mph), however, they’re lower on national speed limit single carriageways (50mph, as opposed to 60mph) and dual-carriageways (60mph; as opposed to 70mph). “The 2,040kg limit is derived from two imperial tons and its news to us that some pickups have gone over this”, a spokesperson for the DfT told us. “We don’t intend to change them for the time being but if, hypothetically, someone is caught out and they challenge it – we would inevitably have to redefine the classification”. 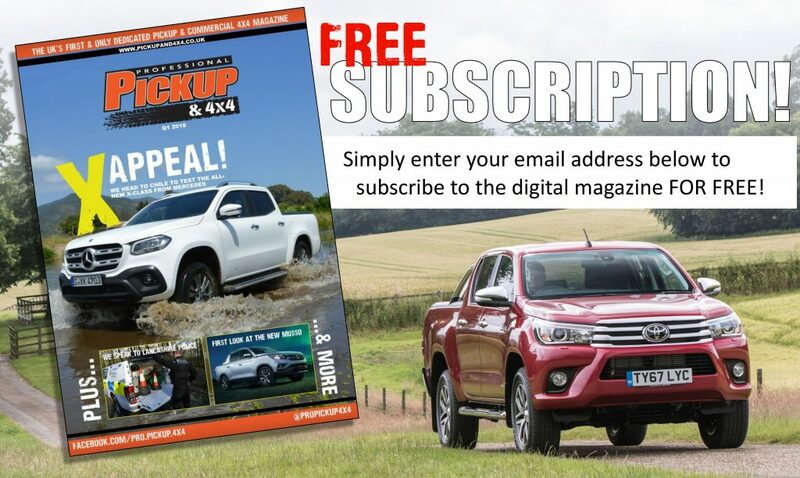 The rule of thumb is that if your pickup was registered before 2011, it will be unaffected. However, the following pickups are unaffected, regardless of age: Mitsubishi L200, Nissan Navara, Fiat Fullback, Isuzu D-Max and SsangYong Musso. 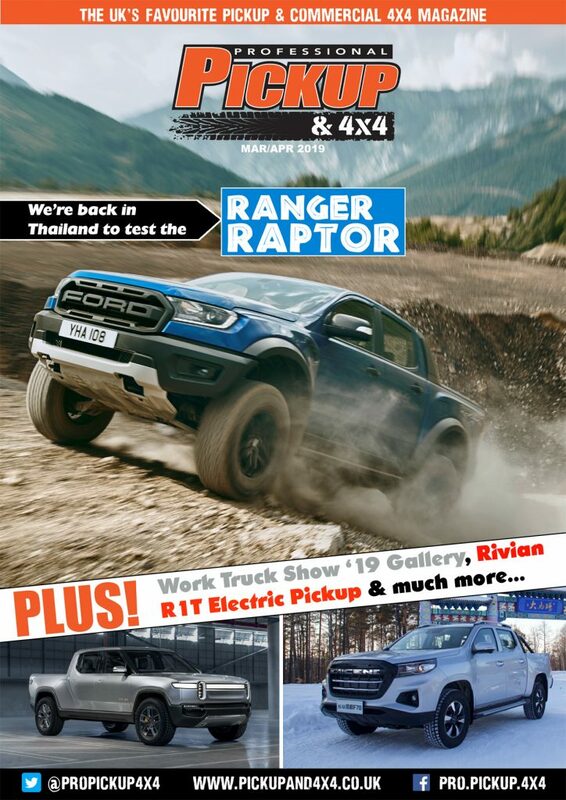 Affected pickups are the new Mercedes-Benz X-Class, Toyota Hilux and Volkswagen Amarok V6, and some models of the Ford Ranger (the base XL model is unaffected, but the top of the range Wildtrak weighs in at over 2,040kg because of all the extra equipment). Which is the best pickup truck for my family?